Thanking the guests for attending your baby shower is the final step in making your gathering of baby shower a success. It is always good to acknowledge your loved ones to be a part of your joys. 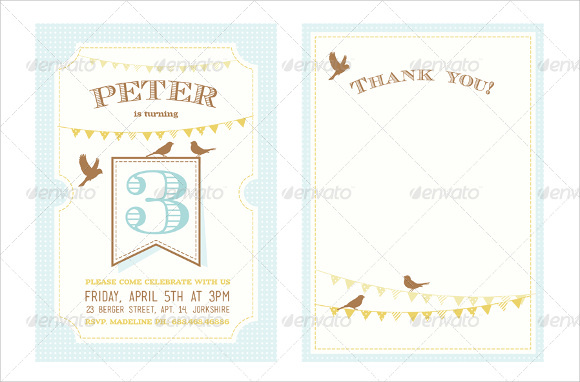 Baby shower thank you notes hold great scope for modifications. The Baby Shower Card paper could be created at home in candid shapes and it can be made colorful for adding a cheerful feeling. You may like Thank You Notes. Use a theme to liven up the moment. Appreciate the presence of your guests and thank them specifically for the gifts they brought. Add a candid notation appropriate for the person and tell them how you plan to use the intended gift for your baby. Get best Thank You Notes in easy to download word and pdf format right here. 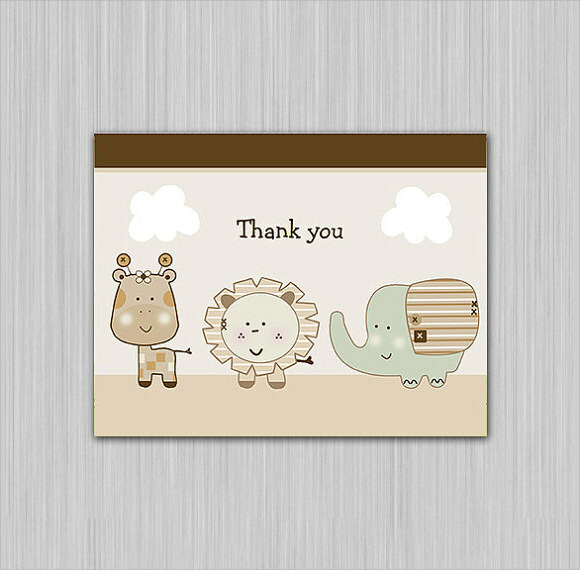 This beautiful thank you note for those who have attended the baby shower function is sure to win the hearts. This gesture of thanking is always appreciated from every corner. The unique design is the signature of this note. This cute little template is absolutely a design that is made keeping in mind the likes and dislikes of kids as the occasion is completely meant for babies. 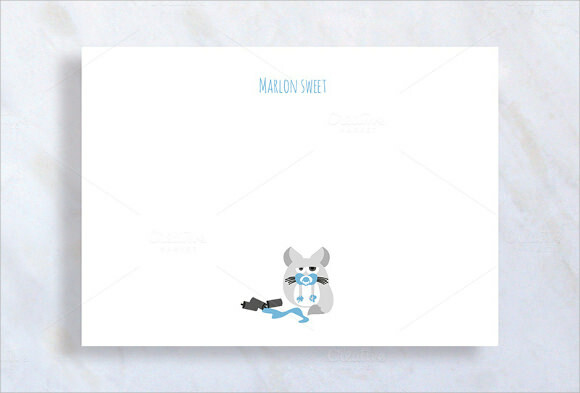 You can also use this template for birthday invitation purposes as well. 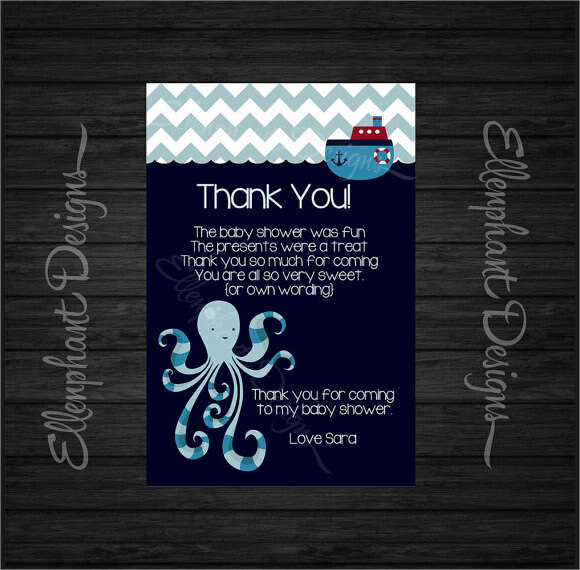 The cute octopus designed baby shower thank you card type note is a sole selection when you wish to send a thank you wish to your near and dear ones who have attended your invitation. 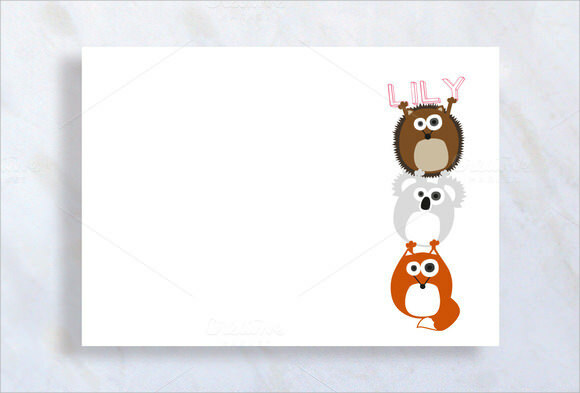 The animals in a cartoon design are very obvious to be a piece of art and a nice carry away gift for all those who have turned up to your invitation. 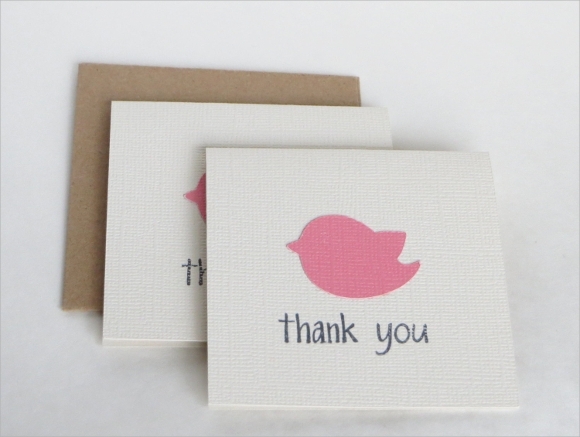 You may stay pleased by gifting this small note of thanks to your guests. 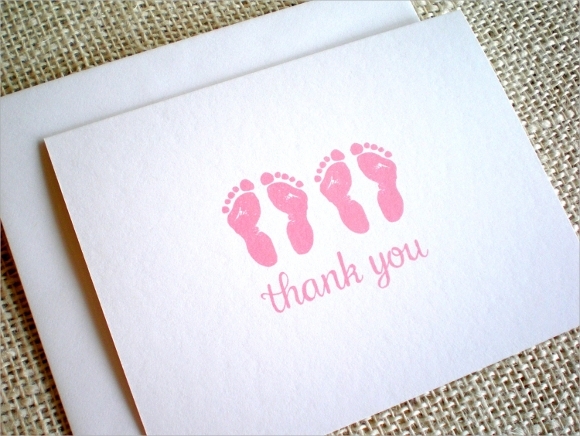 Why do we Need a Baby Shower Thank You Note? Sometimes it happens that many people turn up to your invitation overcoming several problems and troubles. It is a real remarkable gesture of those who really stand by your side in every good and bad time. It becomes really essential for them to be honoured with some sort of thank you note which is a gesture to be loved by them. 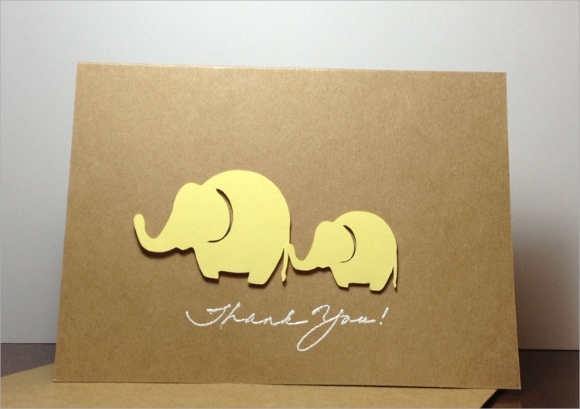 A small Thank you note works lot in building and maintaining relationships with your family and friends. 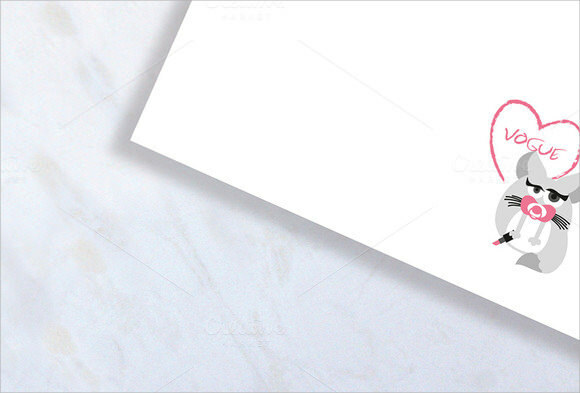 You may write or draw or even take help of readymade thank you templates to make your occasions to be loved to attend. You can also see Thank You Notes for Teachers. It is never late to say thank you to anybody who have always loved you and supported you in any situation. You may let all your works over and then peacefully start with sending the thank you notes one by one. Make it sure that better late than never. Keep in mind the age and preference of those whom you are sending the note. The picture and font selection should be according. You may use baby pictures as well else there are ready cartoon pictures which are always hit in any given environment. You may like Thank You Notes for Donation. 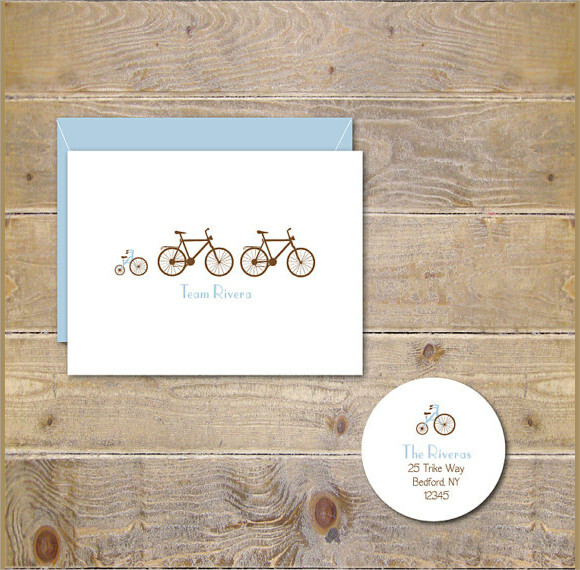 What Are The Benefits of Baby Shower Thank You Note? 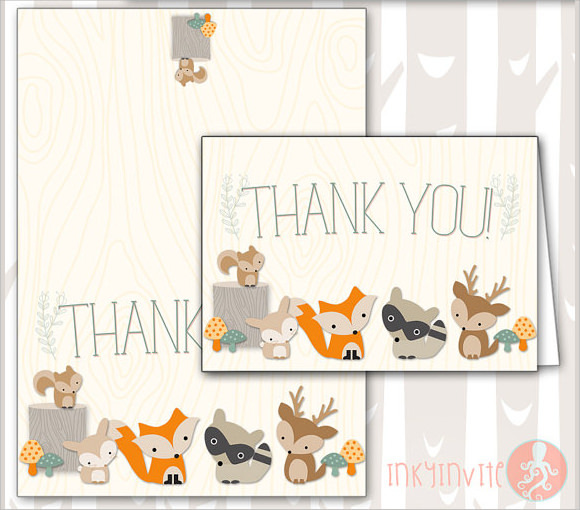 A baby shower thank you note is a very nice gesture and good habit that you should always follow after you have finished up with your occasion. A small thank you note for those who have taken the pain to attend your occasion against all adverse conditions, matters a lot. 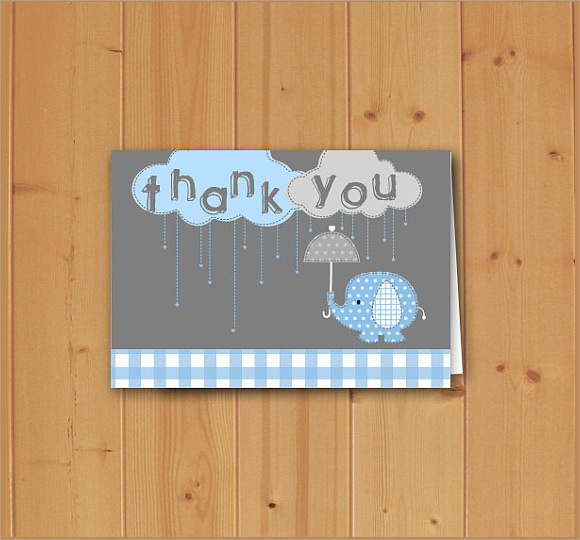 A thank you note works great in mending relations. It works as a very good take away message that how special each of the invitees are. Just for your good gesture and thankful attitude people would love to attend your events time and again. You can also see Graduation Thank You Notes. All’s Well That Ends Well’. When your Baby Shower event ends with such a cute note of thank you to everybody those who have attended the party tends to end with such a beautiful note. People would remember your courtesy and warmth extended and would remember the event for long enough.